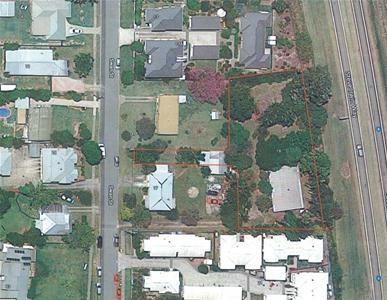 Woombye Lots 1 - 8 35 Cobbs Road "EASTVIEW ON COBBS"
DEVELOPER REBATE $10,000 - Elevated Easy Build Block 600m2 - No Covenant! 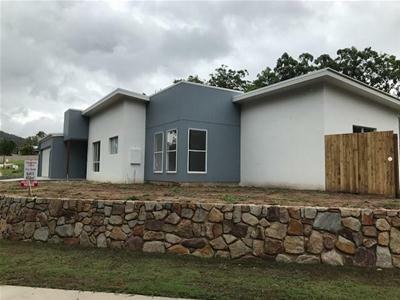 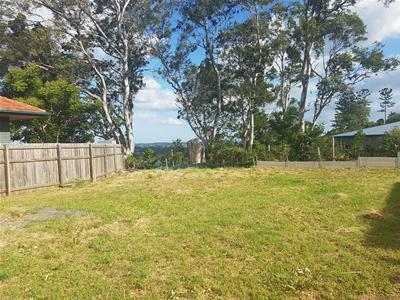 Beerwah 9 Roxton Court "ROXTON MEADOWS"
Beerwah Lot 4 9 Roxton Court "ROXTON MEADOWS"
Beerwah 42 20 Crumpton Place "MILLBROOK"
Beerwah 20 Crumpton Place "Millbrook"
Beerwah 40/20 Crumpton Place "Millbrook"
DEVELOPER REBATE $5,000 - BLOCKS READY TO BUILD ON NOW! 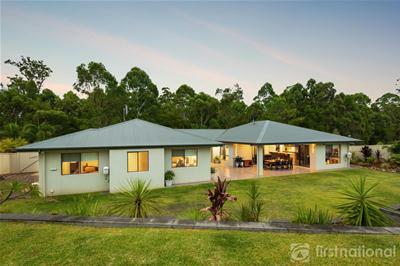 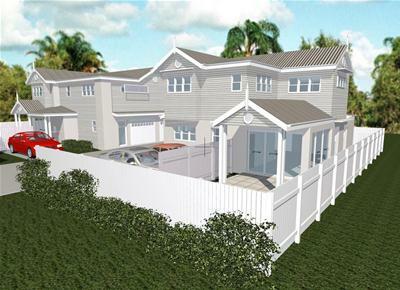 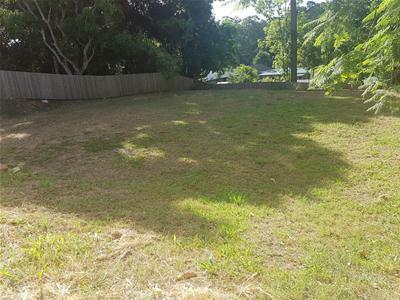 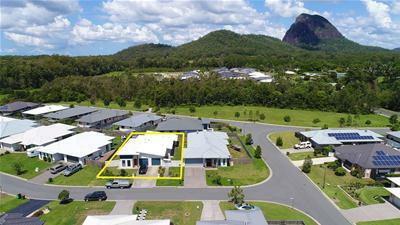 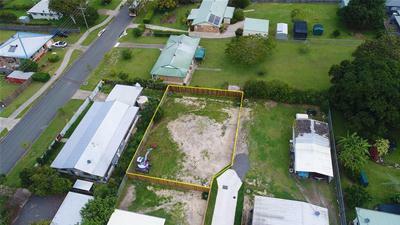 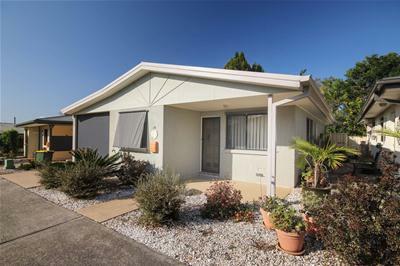 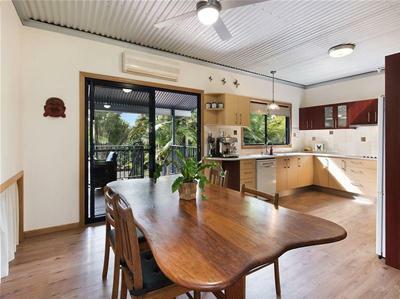 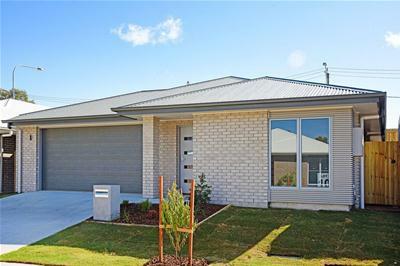 Beerwah Lot 41 20 Crumpton Place "MILLBROOK"
PUT IN AN OFFER BEFORE TIME RUNS OUT. 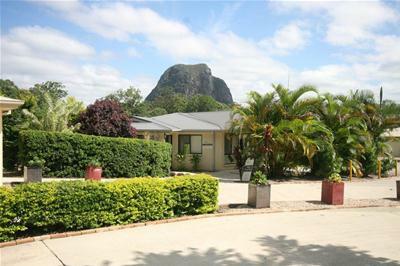 THE CLOCK IS TICKING!!! 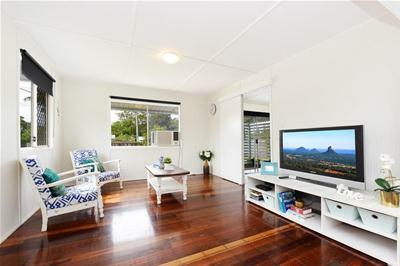 EASY LIVING - WE PROVIDE THE LAND, THE HOME AND THE LIFESTYLE!